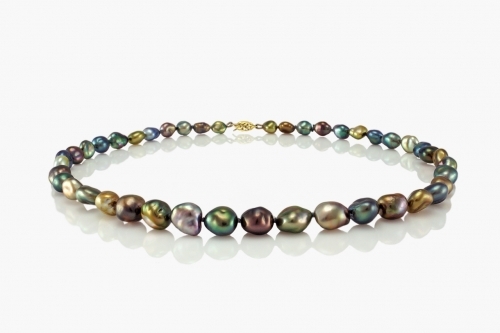 With a limited annual production reserved by an exclusive clique of jewellers and retailers throughout Europe, our experienced pearl graders after each harvest set aside a small selection coined “pearls of the harvest” for J. Hunter’s own signature collections. 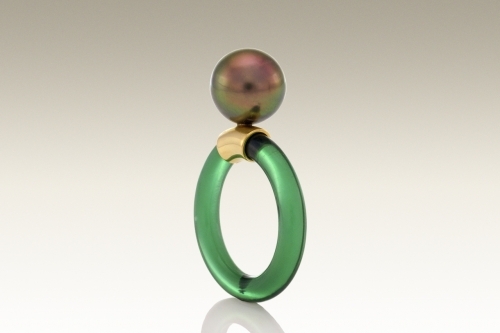 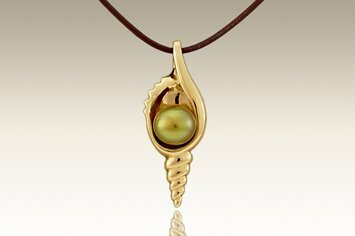 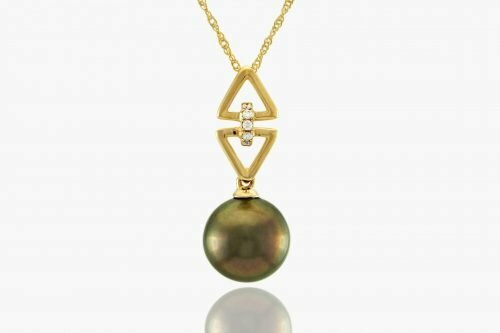 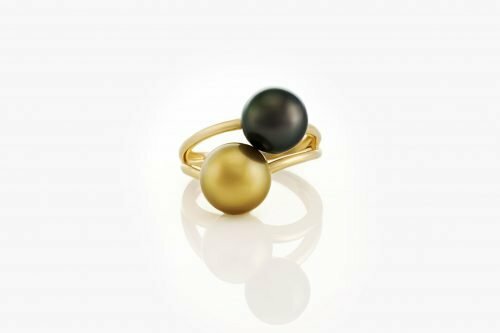 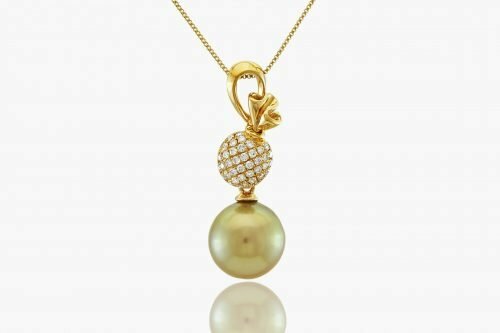 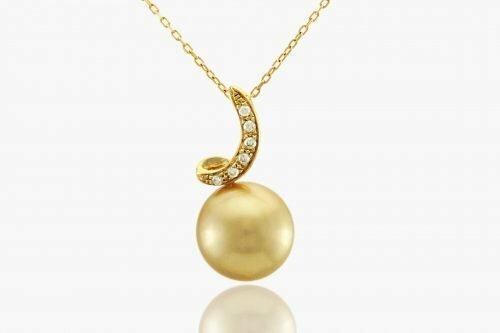 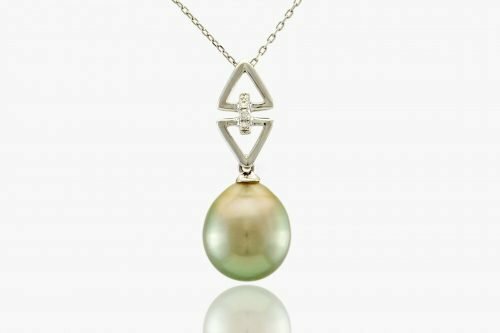 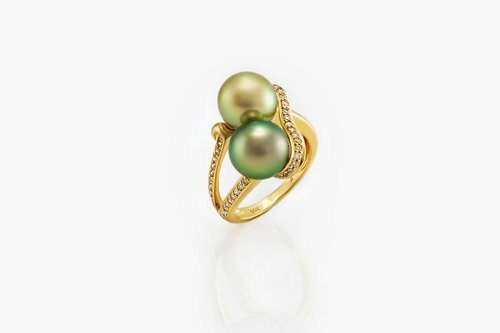 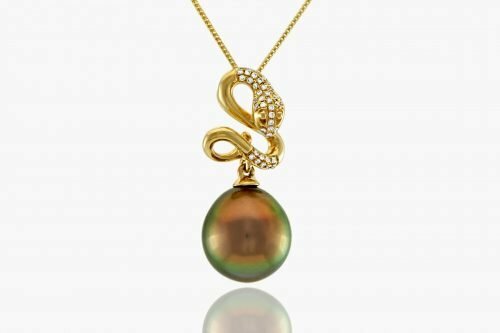 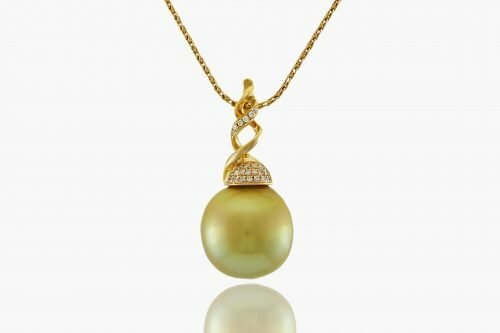 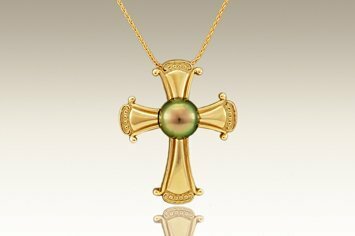 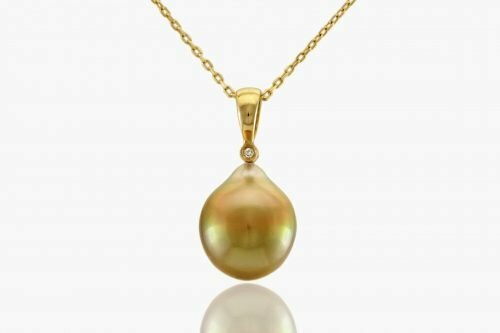 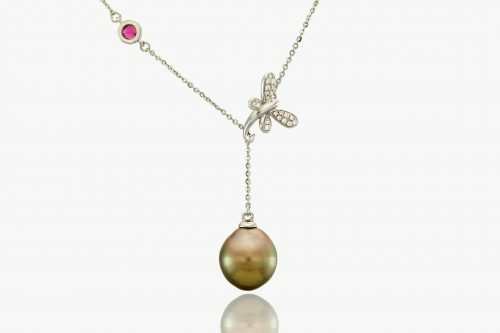 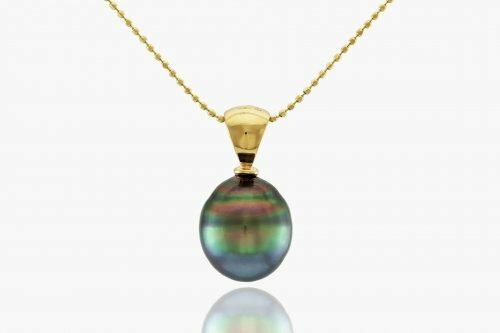 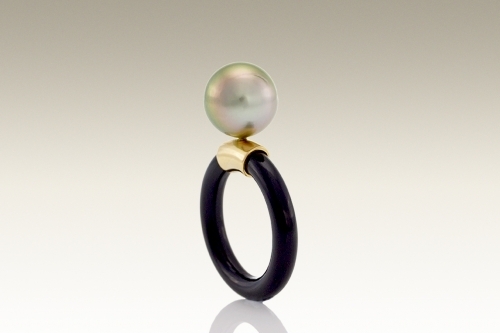 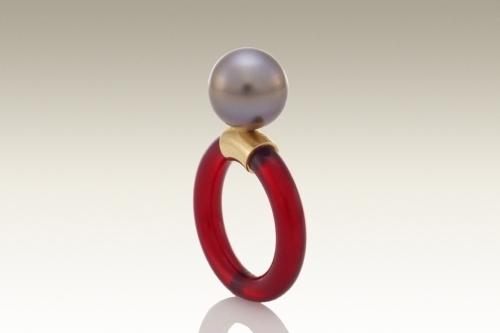 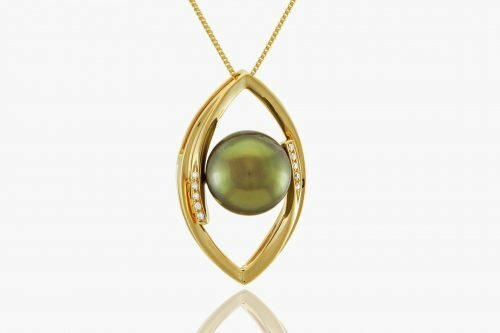 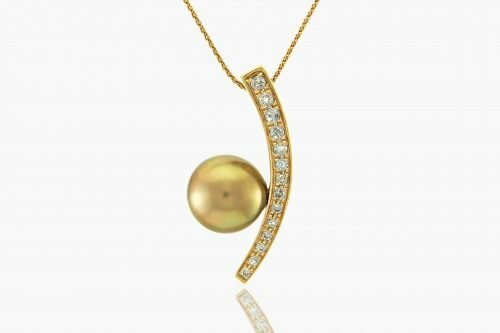 The Classic collection showcases our finest Fijian pearls set in elegantly modern 14 and 18 karat gold designs accented with diamonds and semi-precious gems. 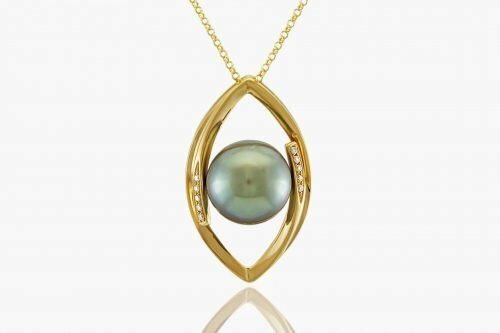 The allure of J. 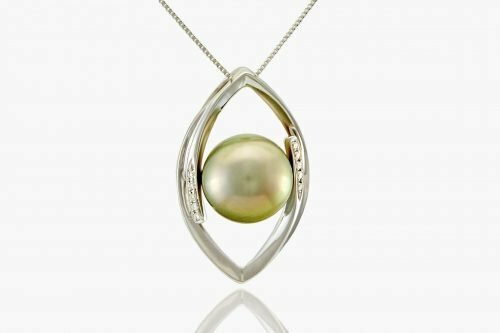 Hunter Pearls, which are unlike any other in the world, is more than skin deep, for they are produced in harmony with local communities and the natural environment.